We all would like to feel more emotional intimacy and connection with our husbands, but often we end up drifting apart as the years of marriage pass by. This is especially true when children come on the scene. You get super busy and absorbed with the kids and your husband feels unimportant, unvalued, and un-needed. However, there is one simple step you can take to begin changing that dynamic. Start asking your husband for his opinion! Ask him his thoughts on the right number of activities for the kids. Ask him his thoughts on how to best arrange the living room furniture. Ask his opinion on what is most important to him in terms of cleaning and tidying the house. (You might be surprised that most men would prefer you focus on keeping the home tidy rather than clean). By asking your husband for his opinion, you’re communicating that he matters. You’re communicating that he is a needed and valued team member. You’re communicating that he is respected by you! He needs that respect. He’s wired to crave your respect. That’s why God gave a clear instruction to wives in Ephesians 5:33. It simply says “The wife must respect her husband.” So, start respecting your husband by asking his opinion and truly considering his thoughts and desires. 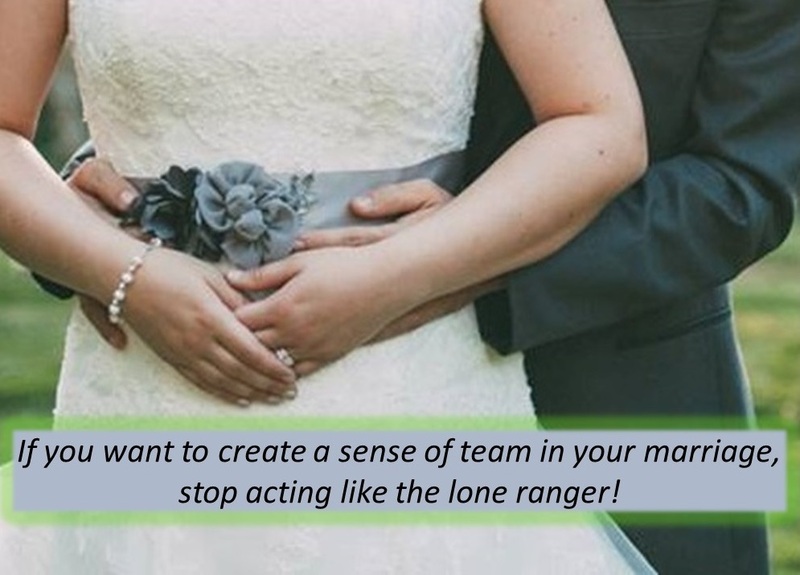 You will find that he likes being around you more, and you will develop a powerful sense of “team” in your marriage. ← Are you being affected by this curse from the Garden of Eden?